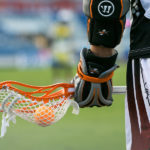 Fireworks, Lacrosse and fun, oh my! 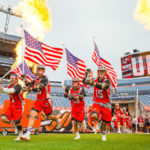 Outlaws to host Mile High Fourth of July fireworks. 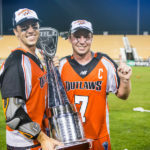 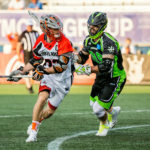 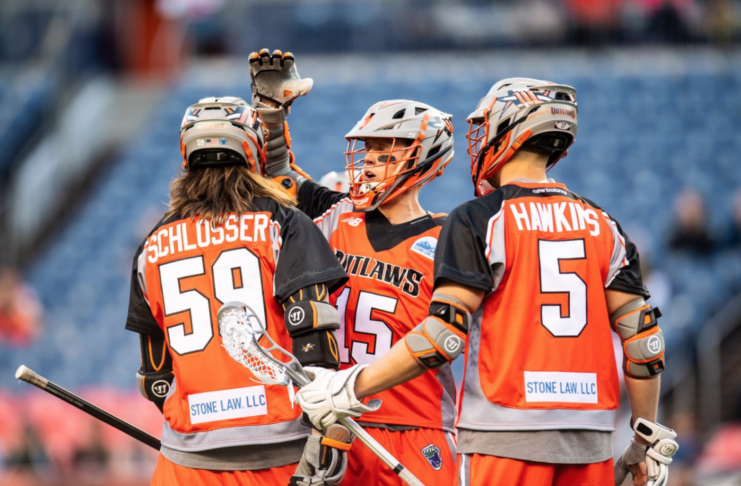 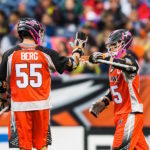 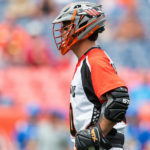 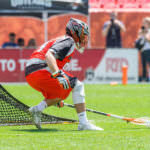 Outlaws acquire attackman from Boston in early season trade.